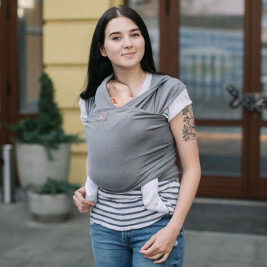 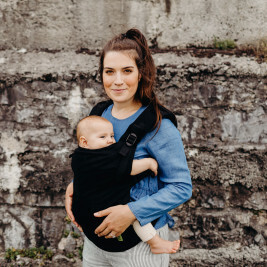 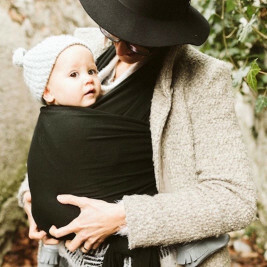 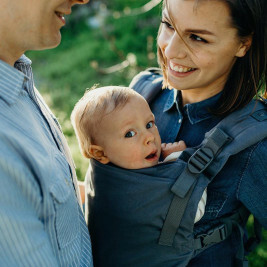 There are several types of baby carriers. 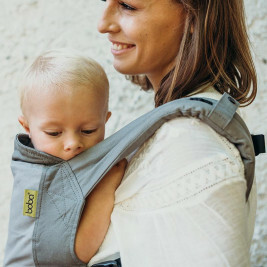 Some of them are inspired by traditional Asian carriers such as the Mei Tai or Onbuhimo, which are sometimes improved to satisfy the modern parents. 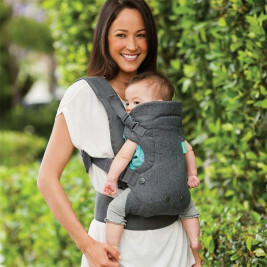 Lifestyles are constantly evolving. 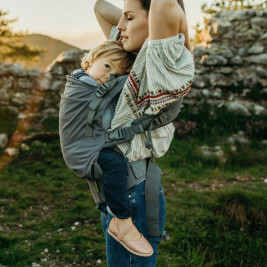 Many brands do not hesitate to use the latest technical innovations in the sports and luggage industries to perfect their products. 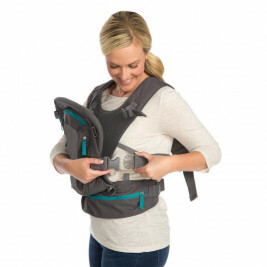 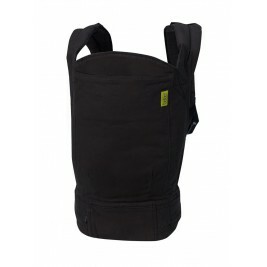 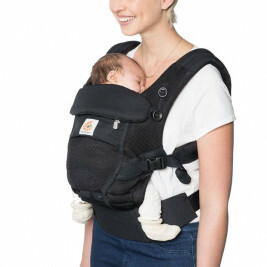 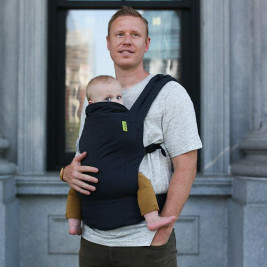 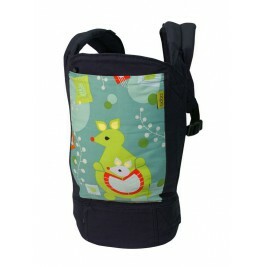 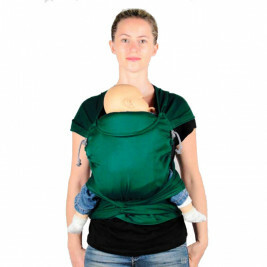 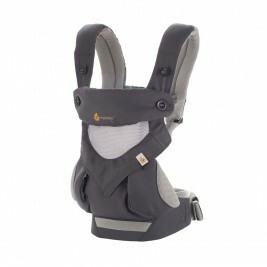 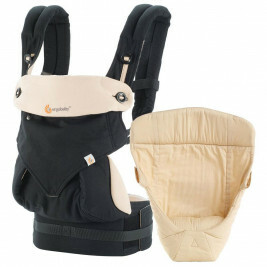 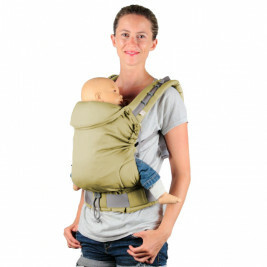 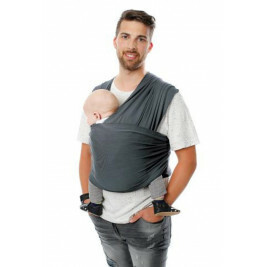 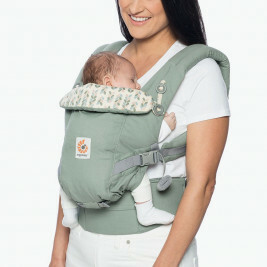 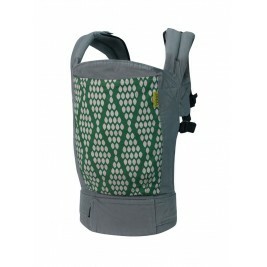 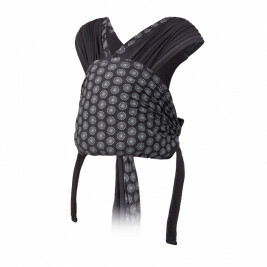 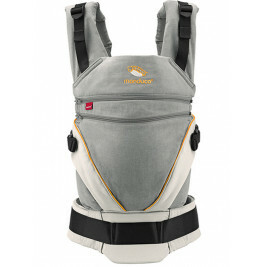 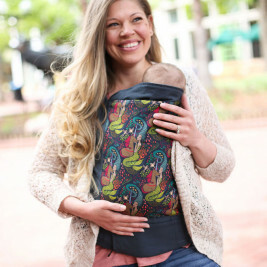 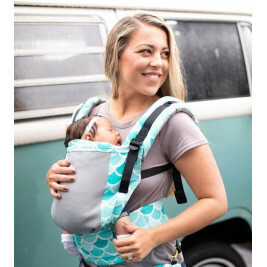 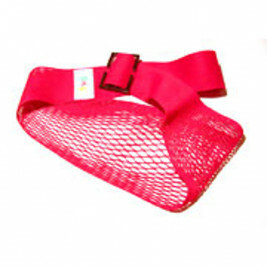 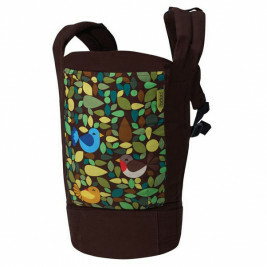 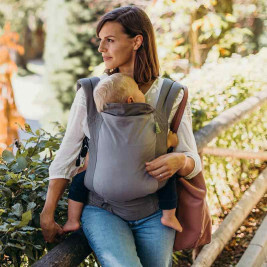 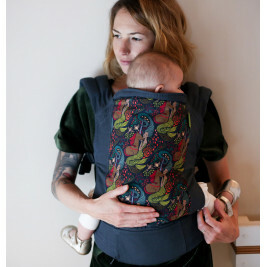 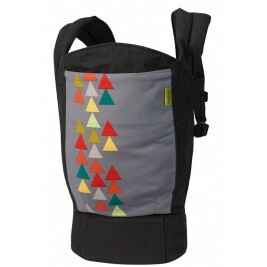 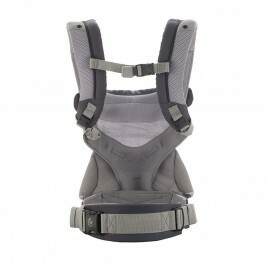 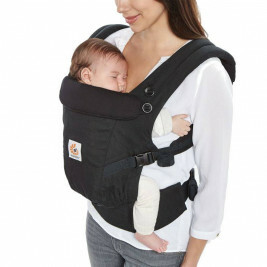 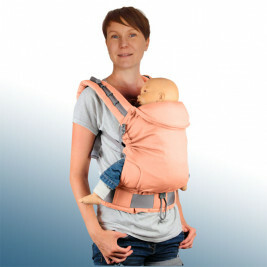 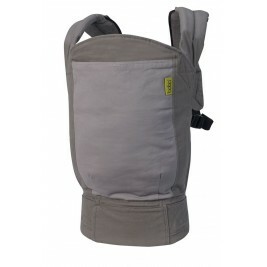 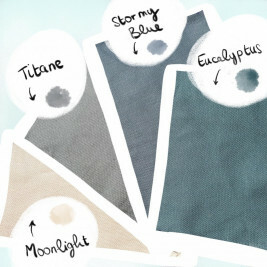 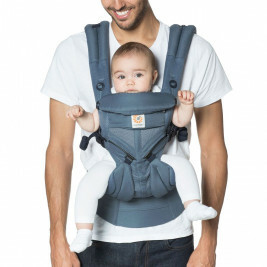 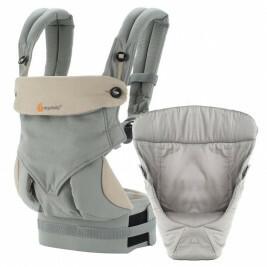 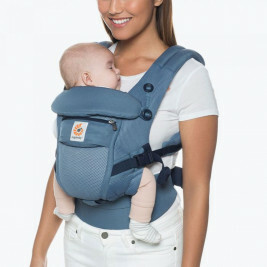 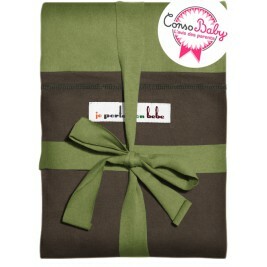 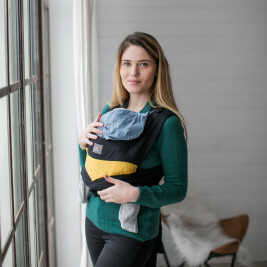 Baby carrier designers are attentive to the needs of the parents and the physiology of their children. 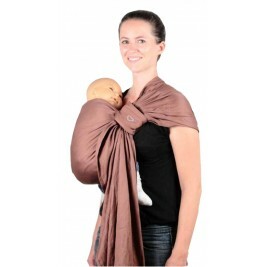 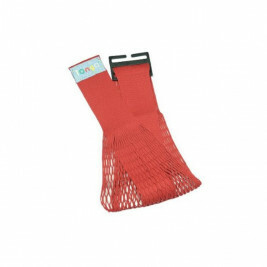 Their goal is to offer them maximum comfort and safety.